the Shetani Lava flow, surrounded by conical volcanic hills. 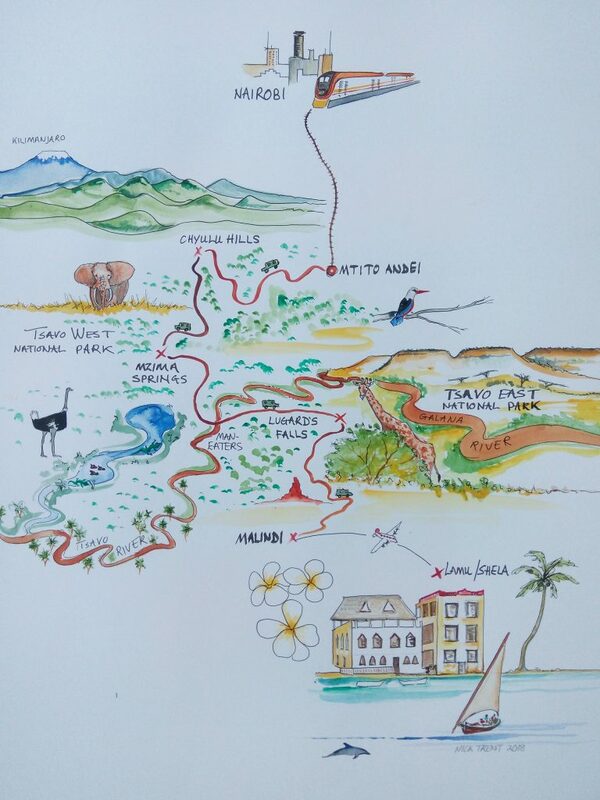 Then the safari moves into Tsavo West, then Tsavo East, heading towards Malindi on the coast. 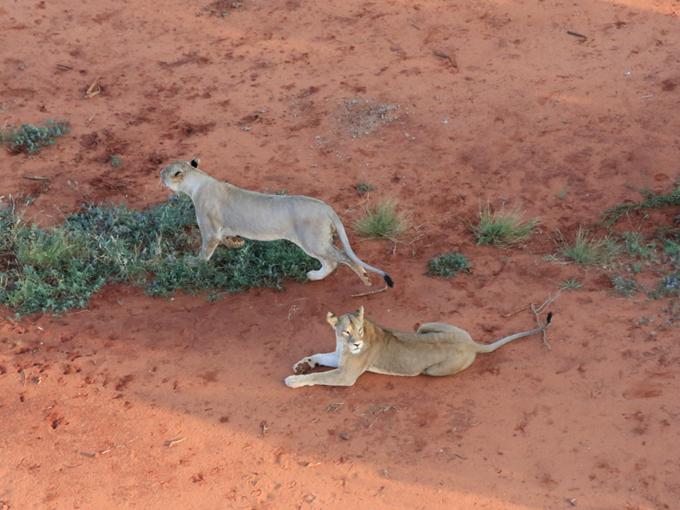 This is our favourite true, wild and ever-changing African landscape. Tsaavo is full of animals, especially elephants and giraffes, all year round. 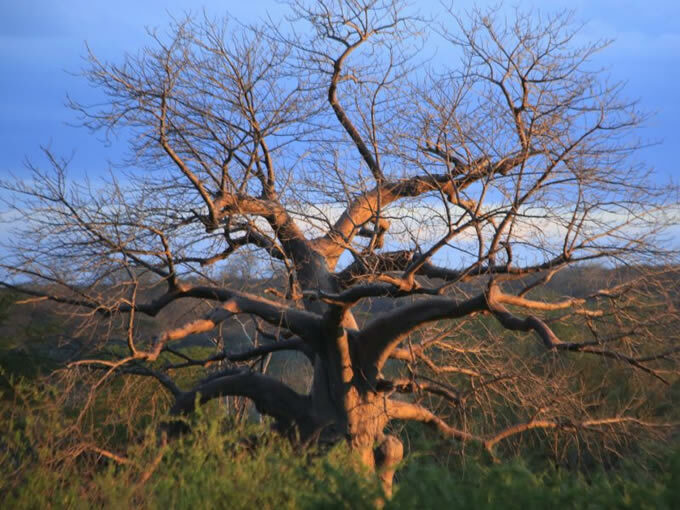 numerous antelopes, monkeys and baboons frollicking in the trees and extraordinary birds such as the Corey bustard, storks, owls, and ostriches. 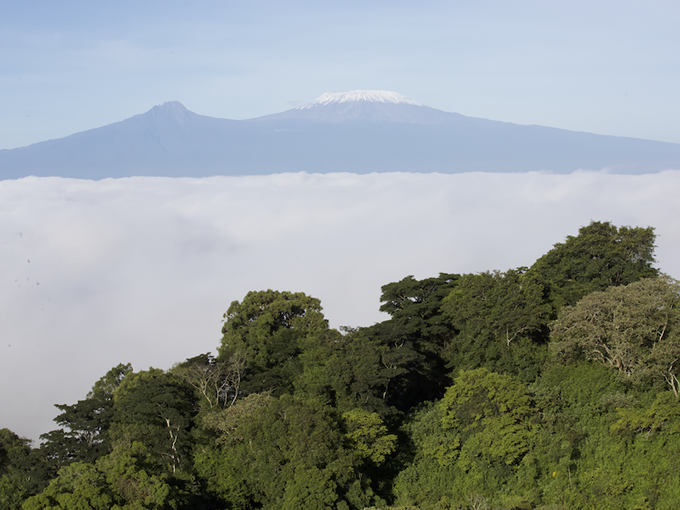 that takes you back to something primal, travelling across the plains and river valleys of Tsaavo into the craggy hills of Tsaavo West towards the snow-capped peak of Kilimanjaro. 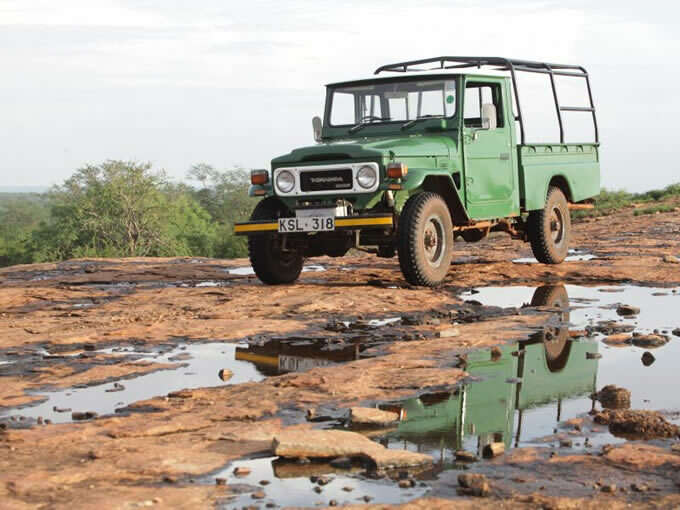 We love this safari which is somewhat off the beaten track where the only rare sighting is other tourists and vehicles. 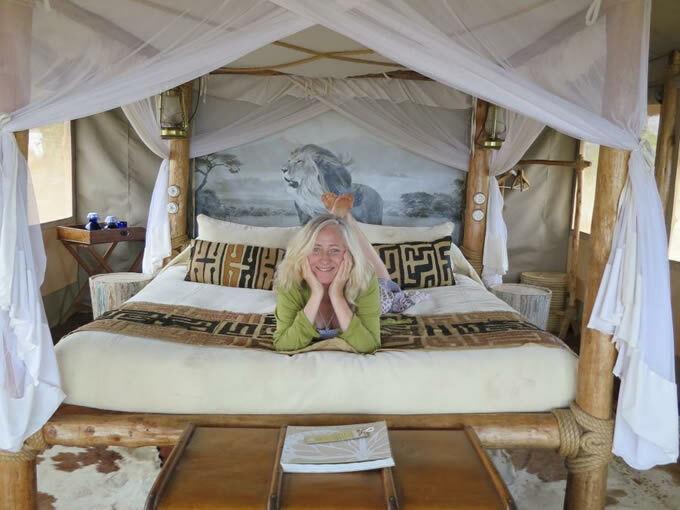 The journey, which can be done either way (arriving in Nairobi, ending in Lamu or vice versa), involves staying 4 or 5 nights in the bush, always in open camps that are both natural in their surrounding and luxurious in their offering. 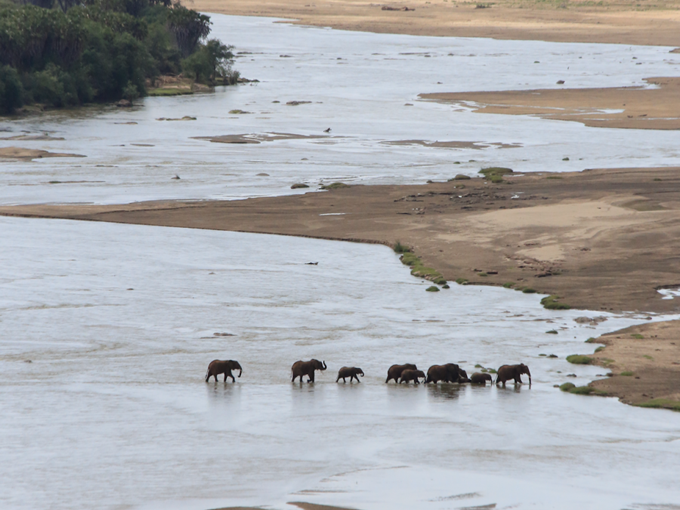 frequented by giraffes, to a luxury safari tent by the river watching hippos chilling out or elephants crossing. You’ll be in one vehicle with your guide and driver, namely one of us (Nick or Patrick). There are options to fly in or out from/to Lamu with Nick in his plane (extra cost) although normally we fly from Lamu to Malindi, from which it’s a scenic 3 hour drive into Tsaavo Park, ending (or beginning) the safari at the North of the Chyulu Hills, where the new train goes straight to the airport, avoiding the slog of the Naorobi-Mombassa highway. Some prefer to do the safari first, ending up on the magical car and carefree island of Lamu, famous for its dhows and donkeys, staying in Gaba Gaba House. 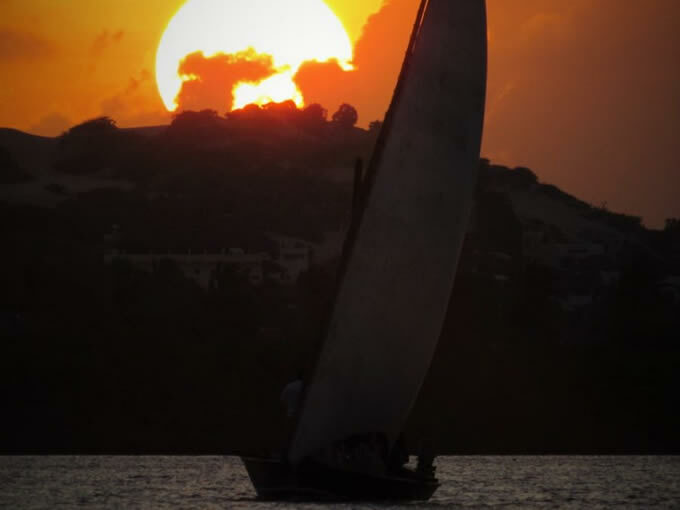 Others like to acclimatise and chill out in Lamu, then end the holiday with the safari. That’s the only significant choice you need to make. Nick was born in Kenya, close to Tsavo, has worked in the Tsavos and Lamu region in wildlife conservation and is a highly experienced pilot and guide. He will take you to places few others know about, and entertain you all the way, knowing everything there is to know about the bush. 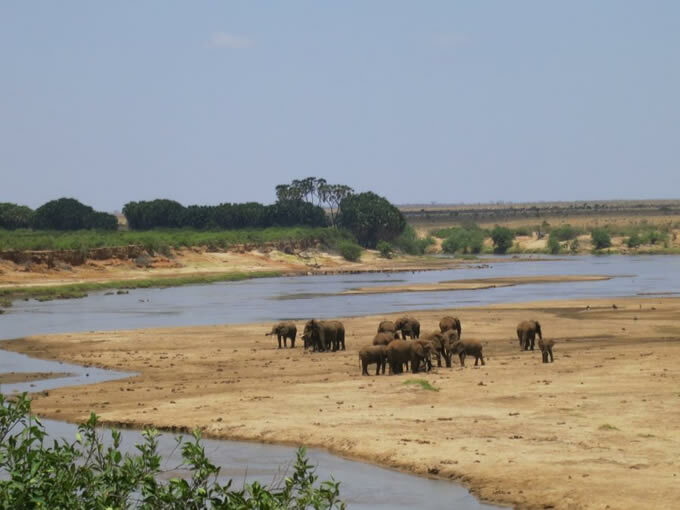 Patrick fell in love with the African bush over twenty years ago in South Africa but nothing compares to the wild country of Kenya, and especially Tsaavo National Park, one of the most unspoilt vast stretches of land full of animals. 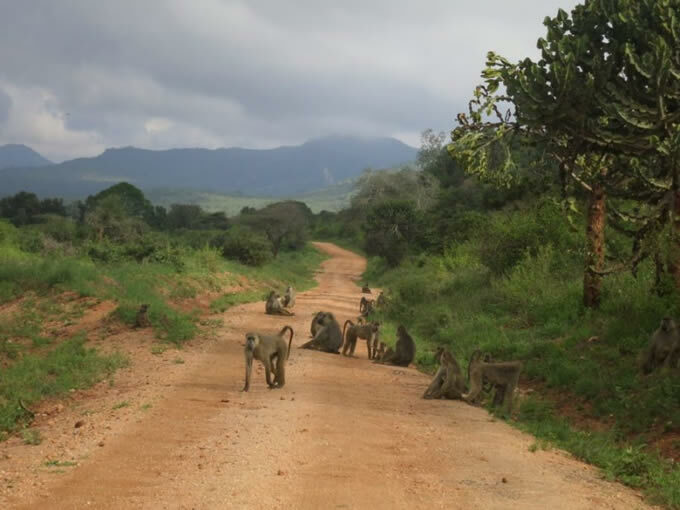 He’s been taking friends and groups on safari to share this rare connection with raw nature for five years. 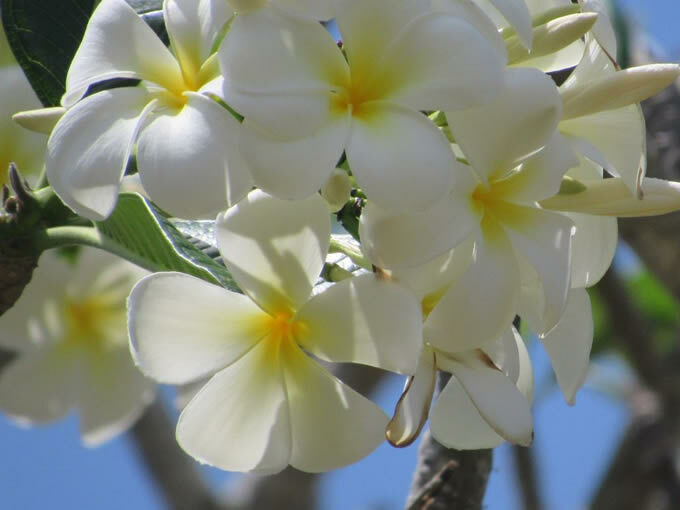 Every trip has been different and every time there’s something new to see.